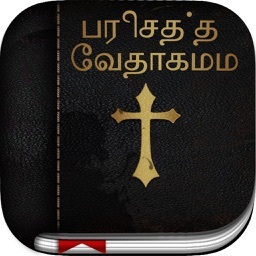 - This is a free Lite app Tagalog Bible . Free Tagalog bible has got all chapter of old testament and New testament in Tagalog standard, with a legitimate reading. UI is designed for easy navigation. It provides daily Tagalog bible reading notification and tracks all the read chapters. 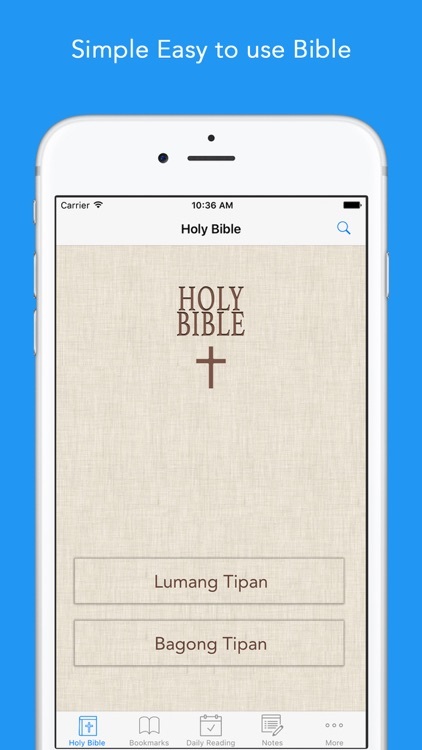 As a part of Bible org we are glad to release IOS Tagalog Bible app as a free service, to spread Jesus words. We welcome any suggestions to improve ourself about free Ang Dating Biblia app. Start your day with Tagalog of the bible. 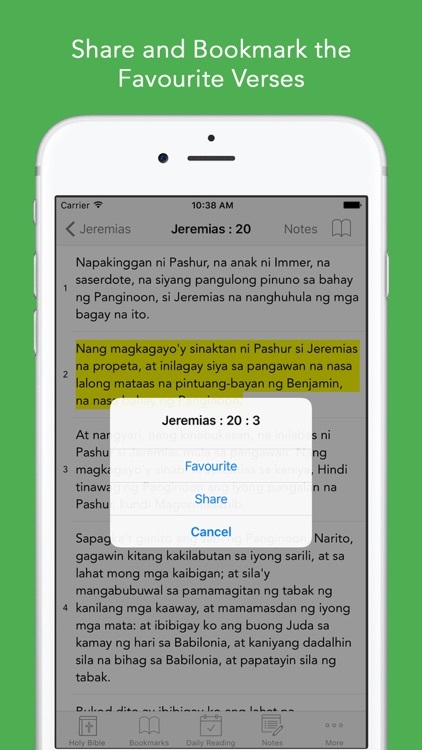 Tagalog bible download app is not just another Tagalog bible Study app (Filipino Bible Study). Its for Tagalog people of Philippine . Our aim is to keep you inspired and nourished everyday with god words using Ang Biblia. You will get automatic daily notification using christian Tagalog bible. 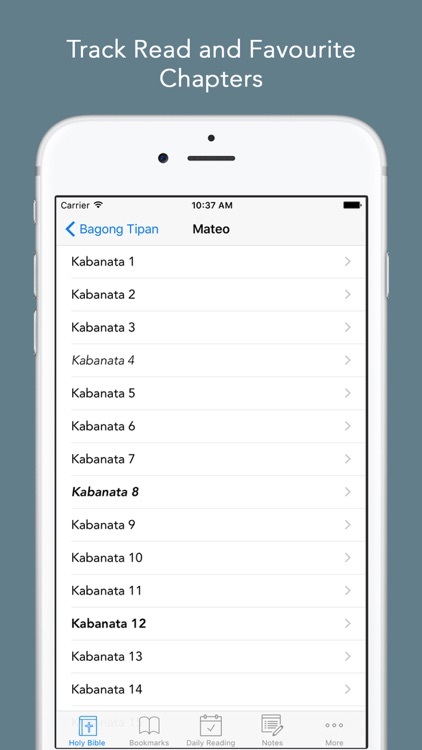 using Tagalog Filipino Bible -Biblia, Mark the Inspiring Tagalog Bible verses ! As a christian, we have verified the chapters of holy bible reading- Ang Biblia with international standard. 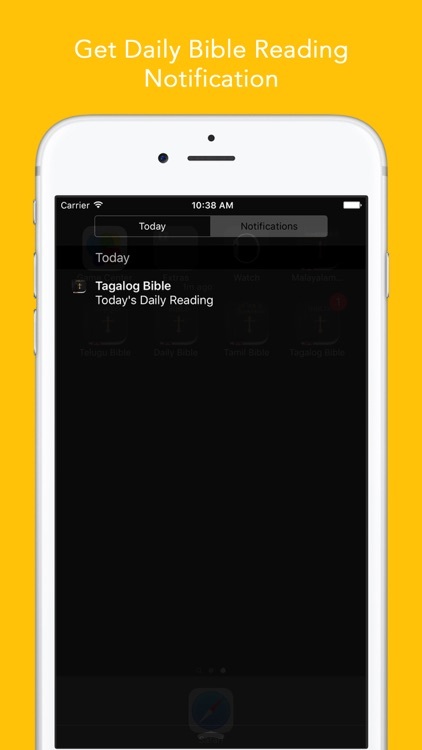 Tagalog bible online Lite app, always tracks the unread chapter for daily bible reading. Clean font, helps to read letters easily. Along with Filipino Bible verse, mobile phone Filipino bible- Our chosen daily Tagalog bible reading - Tagalog Bible Online helps you to start your day thinking about and thanking God for this wonderful life with prayers. books of Tagalog bible, Free Tagalog bible download study bible helps to enlighten before confession and also a as bible study app or even liturgy. Ang Bagong Ang Biblia book will be very helpful during daily Tagalog Christian prayer.Bible in Tagalog is for kids, Holy Bible in Tagalog is for couples and Holy Tagalog Bible for all Christians across globe. Tagalog Bible follows the popular bible versions like the Catholic Tagalog bible,Tagalog Union Version Bible,Tagalog Bible: Easy-to-Read Version KJV Tagalog bible. So this daily Tagalog Bible study devotion app will be the best bible app free that you will get for your IOS mobile phones. This Tagalog bible, understand its right meaning and act wisely upon so as to bring happiness upon on yourself and your fellow beings to enlighten faith.hindi language bible stories for youth in Tagalog - Tagalog bible download app can also be used during Tagalog audio bible reading. The holy Filipino bible download will be helpful during daily Christian prayers/Holy Rosary or Rosaries/Saint prayers with family), even after novena while hearing filipino audio bible (Catholic prayer) for the people in Philippines across the world(Pinoy/Pinay )This Filipino Holy Bible is for filipino bible church. Using Tagalog Holy Bible, Mark the favorite Tagalog bible quotes and chapter for future reference, set it as Favorites by click. 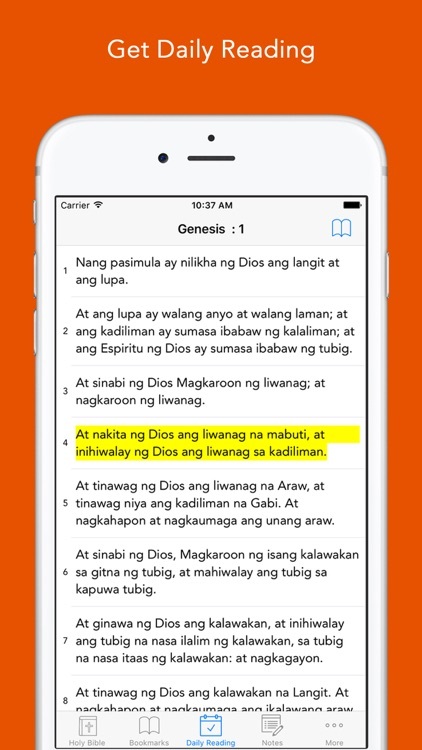 Tagalog Divine app is also used as the best Tagalog devotionals for women.The Daily devotional Tagalog Bible app can be used for youthful praise or as youth ministry resources, because we gave the best Tagalog bible gateway for Youth.